I am a mother of two girls. That means we have a lot of glitter, a lot of pink, and they are both obsessed with unicorns and mermaids. 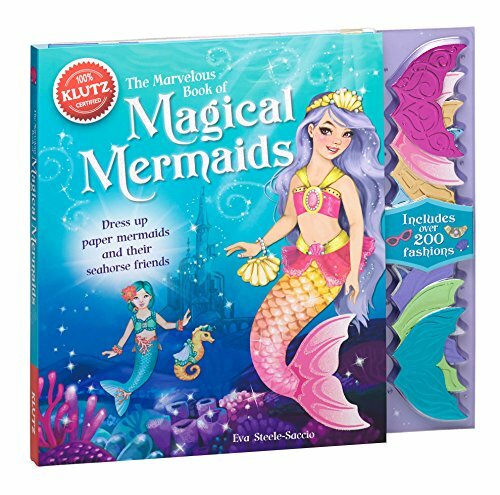 Recently, we completed a series of unicorn STEM activities, but as the weather has gotten warmer, the kids are more interested in mermaids right now. They also both really like science experiments for kids. So, I’m sure you know where this is going. 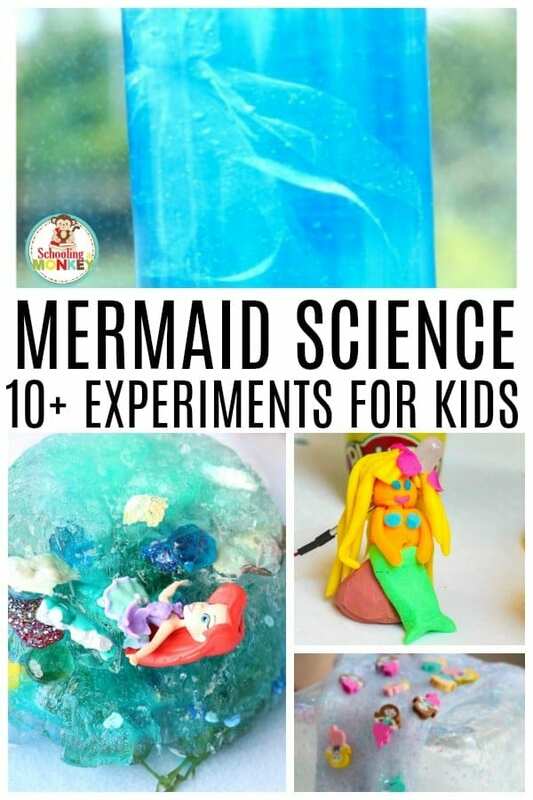 We’ve been doing a lot of awesome science experiments with mermaids. It’s so much fun adapting our favorite STEM activities and science experiments into mermaid themes! It takes a little creativity, but these cool science experiments are a whole lot of fun! 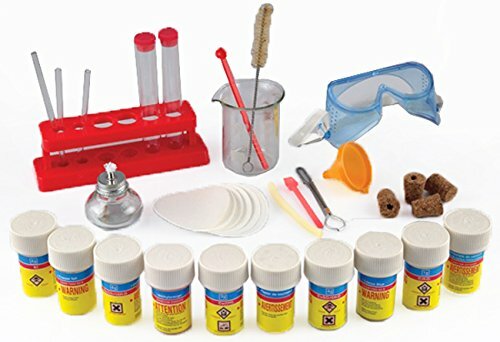 Don’t miss out on the rest of our summer science experiments and summer STEM activities! I bet you didn’t know you could combine science and mermaids so easily! 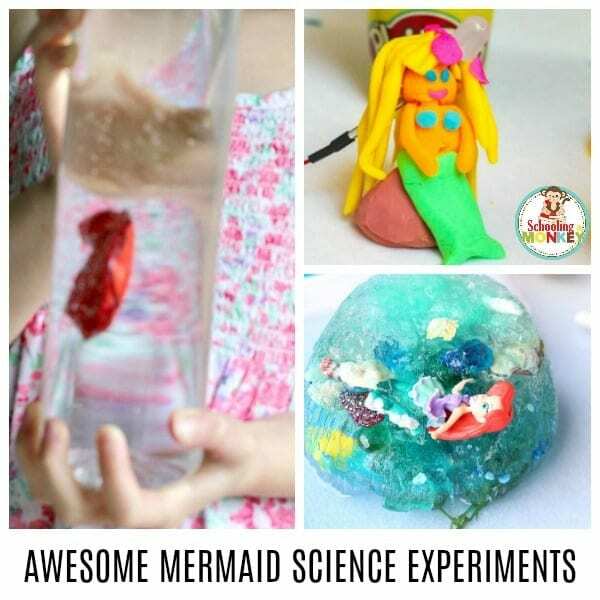 We’ve found that these science experiments with mermaids are totally awesome, and some of the most awesome science experiments we have ever done! 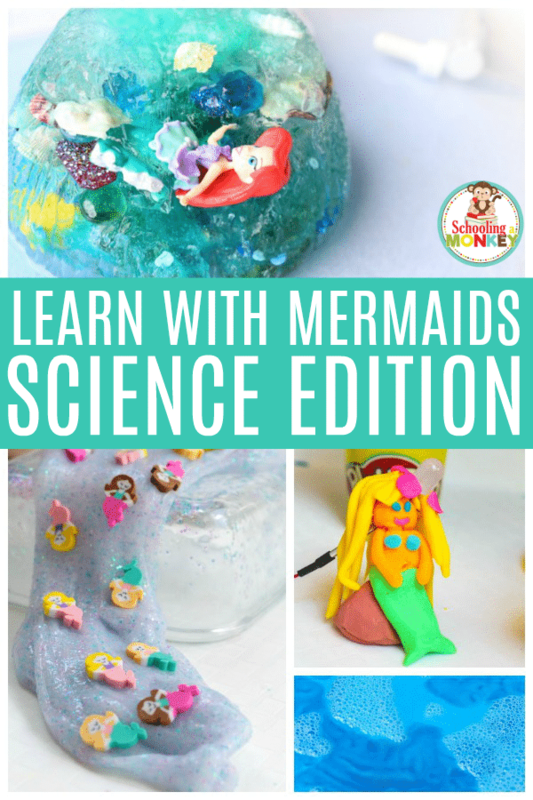 If you have any mermaid lovers at home or in your classroom, try these super fun mermaid science activities! 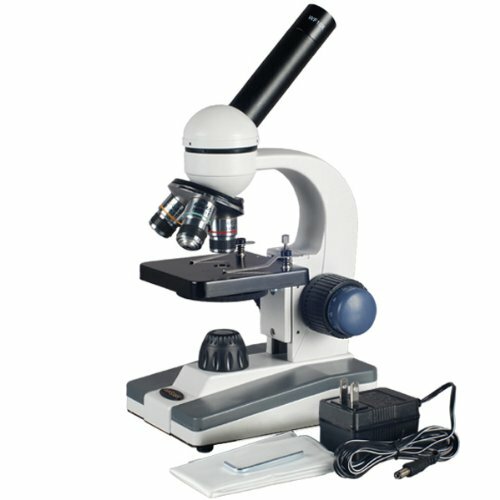 WHY ON EARTH SHOULD I USE MERMAIDS FOR SCIENCE? Mermaids are just about the farthest thing from science, so, you might wonder how we decided to combine the two. I’ve found over the years that when you use subjects that kids care about, they are more likely to pay attention to the less “fun” parts of the lesson. 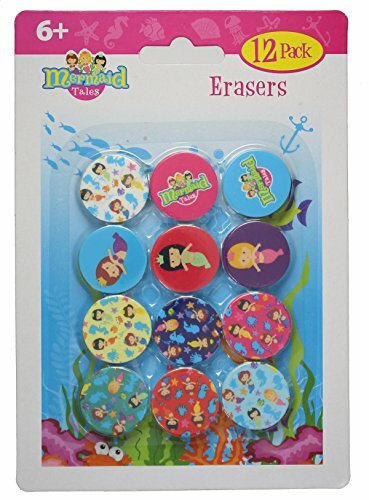 So, when kids love mermaids, and you use those mermaids to teach scientific concepts, the concepts will stick. 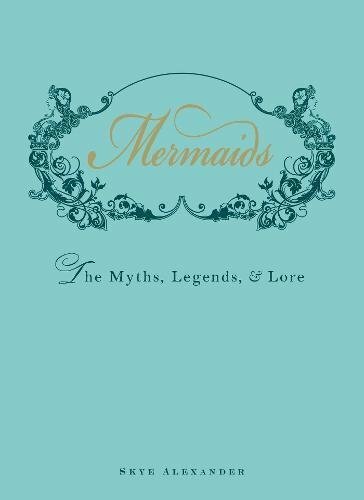 You can even take mermaid science a lot further than we have, by exploring the (theoretical) science of mermaids themselves. How would they breathe? How would they talk under water? How are they able to breathe water and air? Or are they? Is a mermaid design scientifically plausible? WHAT CAN KIDS LEARN WITH MERMAID SCIENCE EXPERIMENTS? 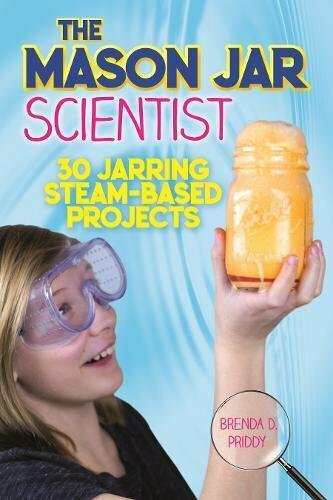 Kids can learn just about any scientific concept with these cool science experiments. In our list of mermaid science experiments, kids will learn about states of matter, polymers, chemical reactions, oceans, ocean creatures, currents, how temperature affects movement, how fish rise and sink, how to remove salt from water, and more! Use our science experiment worksheet when doing your awesome science experiments with mermaids. This is a continuously expanding list. These awesome science experiments will only get better each time you check back! My kids are currently obsessed with mermaids, so you can be sure we’ll be doing plenty more mermaid science experiments in the future! 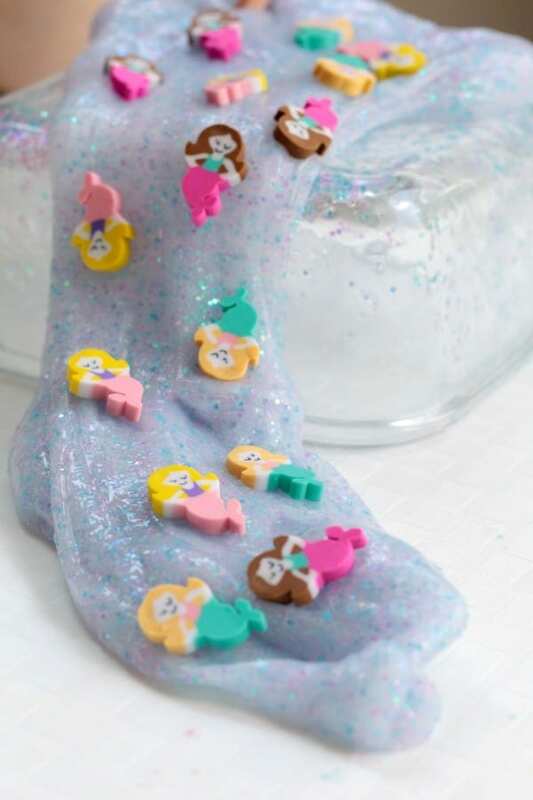 Learn about polymer chains when you make mermaid slime. Don’t forget to give your mermaids a home when you make ocean slime. And don’t forget the beach! Make this sand slime for your mermaids to hang out in. How do mermaids move through the water? Make this fish version of a cartesian diver to find out. Learn how mermaids might filter water to drink in this desalinization science experiment! Ever wonder how ocean currents work? Try this convection heat science experiment to find out! 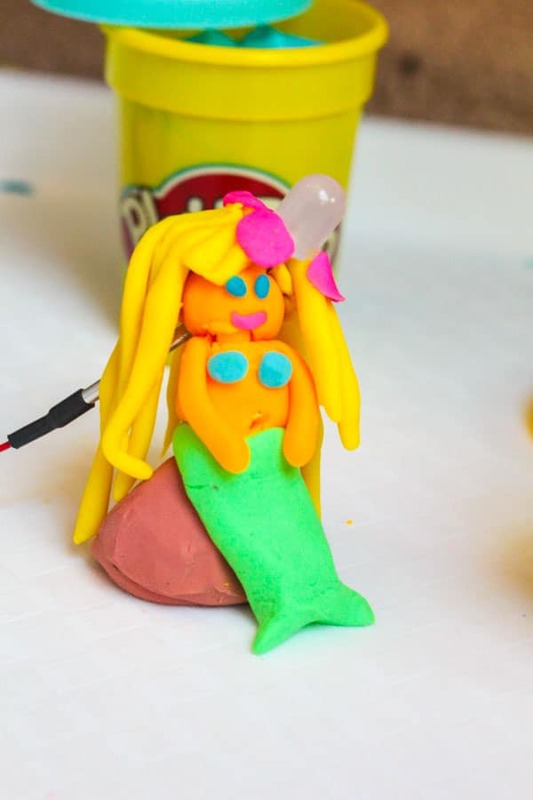 Learn about the science of electricity when you make a Squishy Circuits Mermaid! 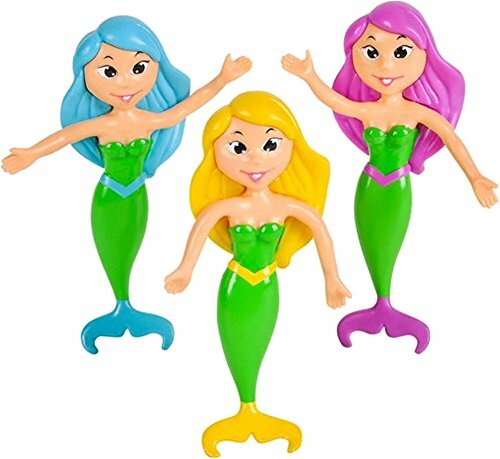 Make a pal for your mermaids with a jellyfish discovery bottle. Help free the mermaids in this fun ice science experiment. This mermaid tail discovery bottle is the perfect science lesson in viscosity. 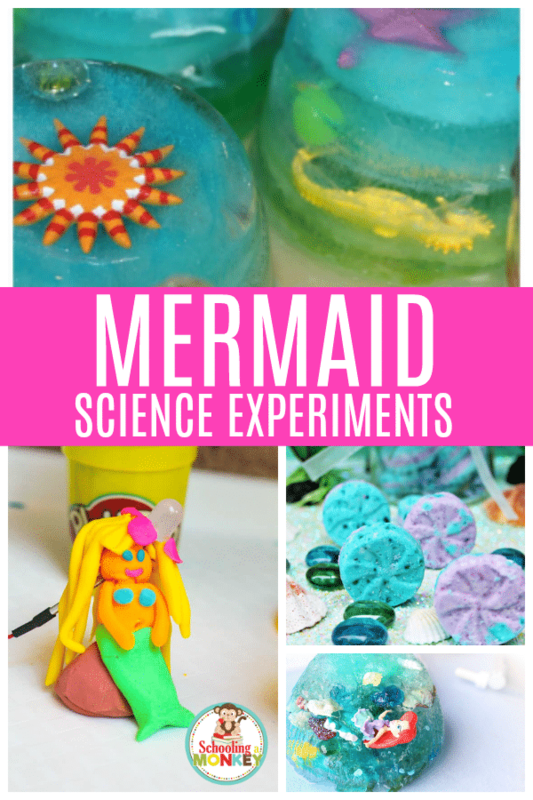 Make your very own mermaid themed bath bombs and learn about chemical reactions at the same time. Discover the science of air currents when you make these paper plate mermaid twirlers! 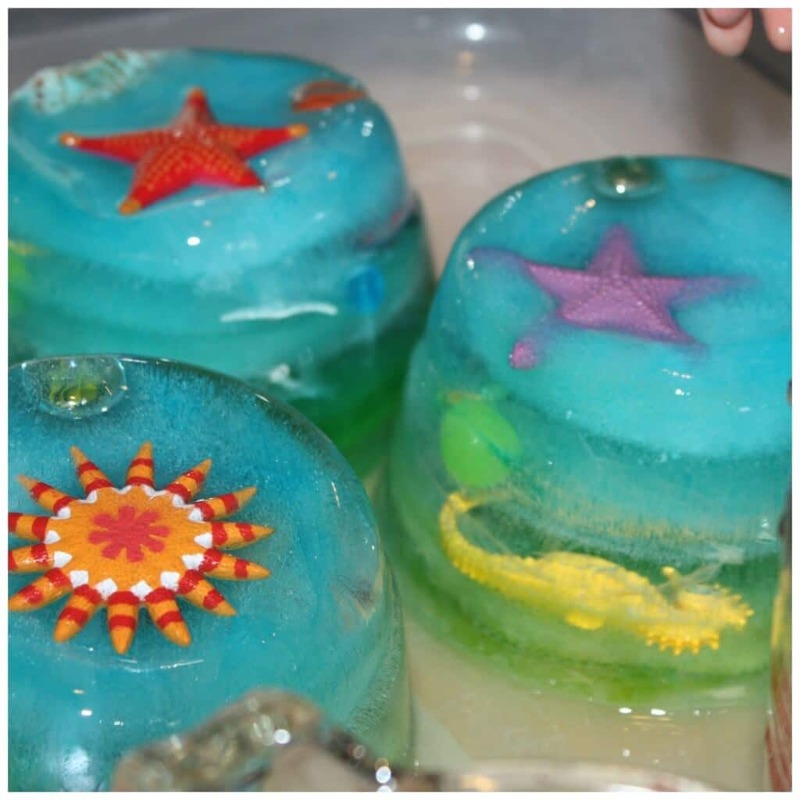 Learn about other creatures in the ocean when making an ocean ice melt. Does adding salt help the ice melt faster?